Past presidents and first ladies have often taken to social media to celebrate their birthdays and wedding anniversaries, giving the American people rare glimpses into their private lives and marriages. But here again, the Trumps have bucked tradition. 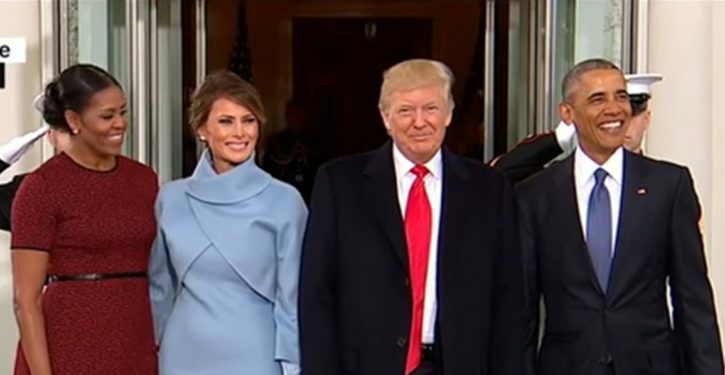 The lack of Twitter love on the Trumps’ anniversary was a stark contrast to Barack and Michelle Obama’s social media messages on the former first lady’s birthday last week. Mrs. Obama took to her Instagram on Wednesday to show off flowers and card she received from her husband, while he marked the day with a sweet photo post on his Instagram.